Mental health plays a direct role in our behavior; the way we think, feel and/or act. 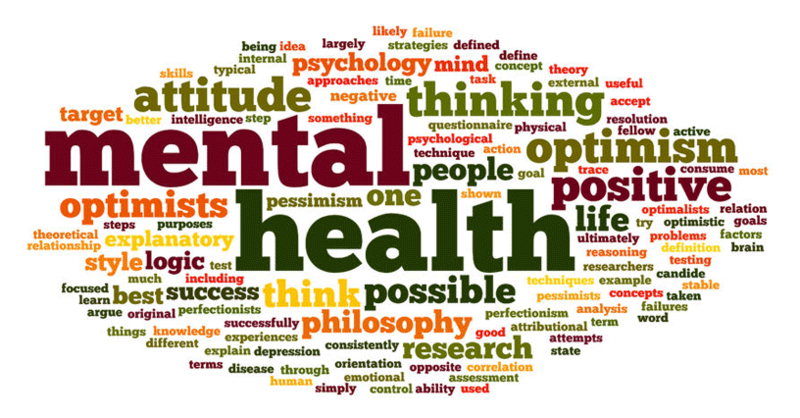 There are various factors that may account for your mental health problems, including the biological factors; life experience, or family history of mental health problems. If you know someone who may be experiencing any of the following symptoms, you can direct them to find help near them. *Please note that DMRF Canada is a charitable organization, and we do not endorse any particular type of treatment or support. Please speak with your Doctor about your specific symptoms.